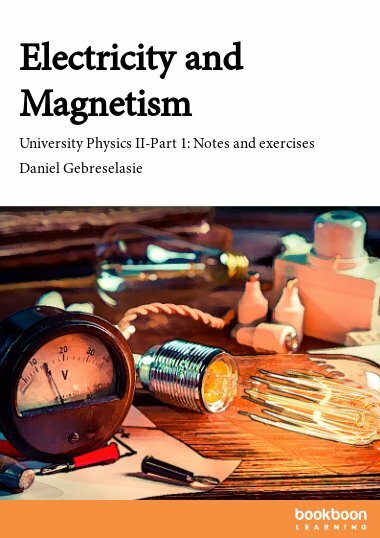 This book is a one semester undergraduate textbook covering topics in classical mechanics at an intermediate level. 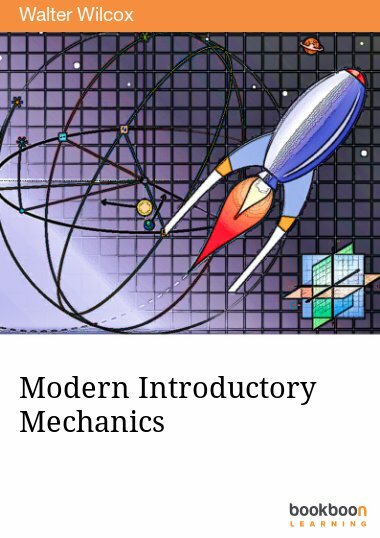 “Modern Introductory Mechanics, Part I” is a one semester undergraduate textbook covering topics in classical mechanics at an intermediate level. 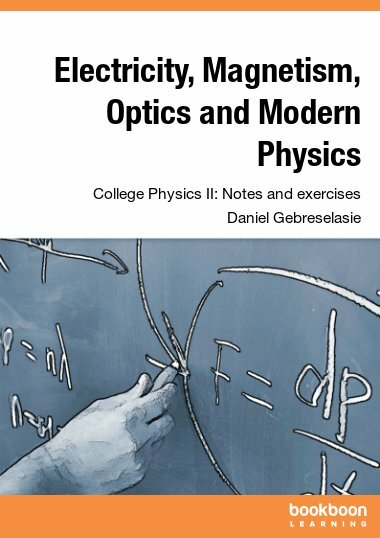 The coverage is rigorous but concise and accessible, with an emphasis on concepts and mathematical techniques which are basic to most fields of physics. 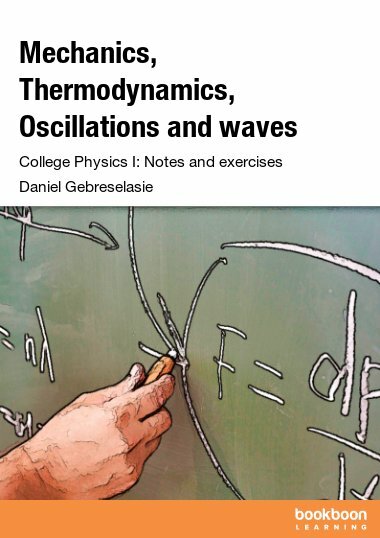 Some advanced topics such as chaos theory, Green functions, variational methods and scaling techniques are included. 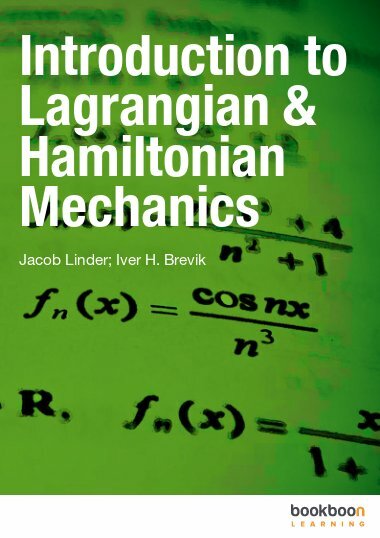 The book concludes with a presentation of Lagrangian and Hamiltonian mechanics and associated conservation laws. 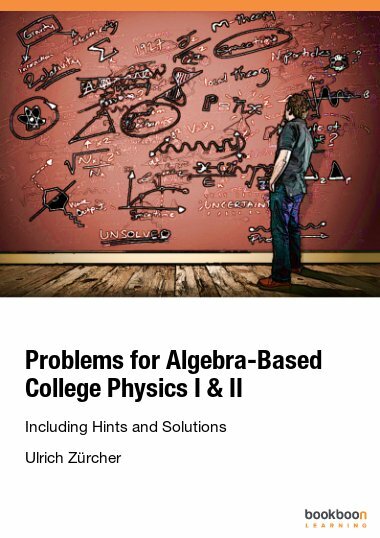 Many homework problems directly associated with the text are included. 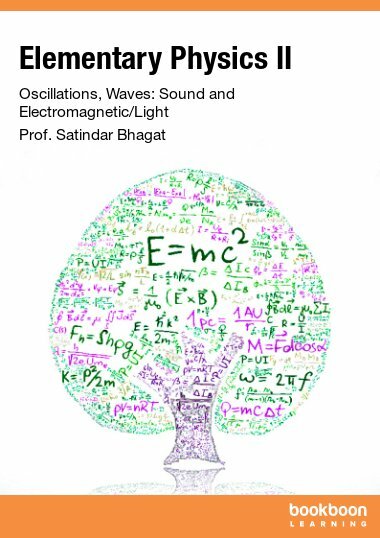 Cover artwork by Gerald Plant.